WEST LAFAYETTE, Ind. — Diabetes can lead to ulcers that patients don’t even feel or notice until the sight of blood. And because ulcers can’t heal on their own, 14 to 24 percent of diabetics in the U.S. who experience them end up losing their toes, foot or leg. Purdue University researchers have developed a shoe insole that could help make the healing process more portable for the 15 percent of Americans who develop ulcers as a result of diabetes. "One of the ways to heal these wounds is by giving them oxygen," said Babak Ziaie, Purdue professor of electrical and computer engineering. "We've created a system that gradually releases oxygen throughout the day so that a patient can have more mobility." “We typically treat ulcers by removing devitalized tissue from the surface of the wound, and by helping the patient to find ways to take the weight off the affected foot,” said Desmond Bell, a podiatrist in wound management and amputation prevention at the Memorial Hospital in Jacksonville, Florida, and the founder of the Save a Leg, Save a Life Foundation. “The gold standard for treating an ulcer is a patient wearing a total-contact cast, which provides a protective environment for the foot. If we could test how well this insole delivers oxygen to the wound site from within the cast, then this could be a way of aiding the healing process,” he said. 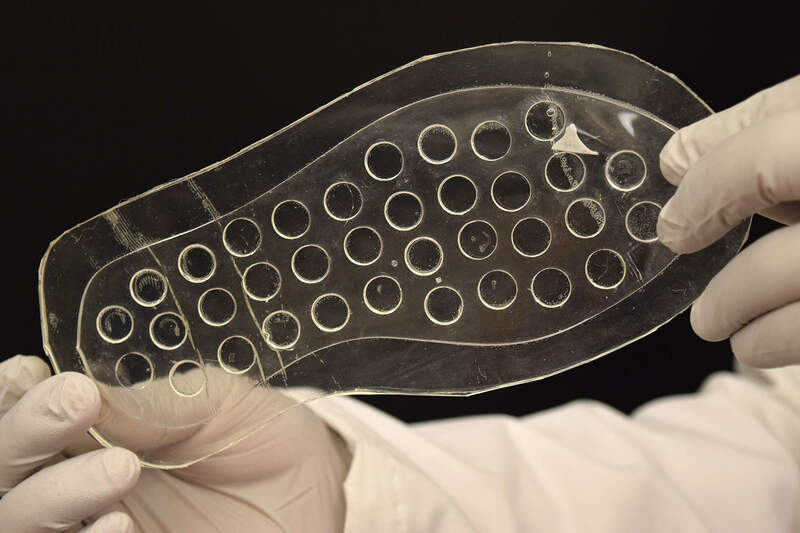 Purdue researchers used lasers to shape silicone-based rubber into insoles, and then create reservoirs that release oxygen only at the part of the foot where the ulcer is located. A YouTube video is available at https://youtu.be/DX30YU5rmUM. 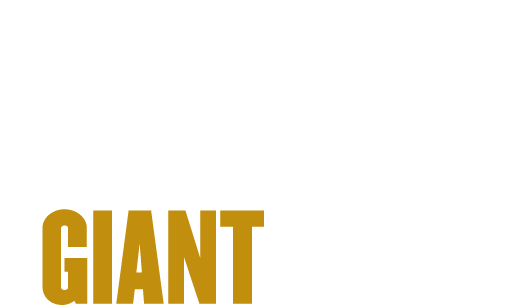 The work aligns with Purdue's Giant Leaps celebration, acknowledging the university’s global advancements made in health, longevity and quality of life as part of Purdue’s 150th anniversary. This is one of the four themes of the yearlong celebration’s Ideas Festival, designed to showcase Purdue as an intellectual center solving real-world issues. "Silicone is flexible and has good oxygen permeability," said Hongjie Jiang, a postdoctoral researcher in electrical and computer engineering. "Laser machining helps us to tune that permeability and target just the wound site, which is hypoxic, rather than poison the rest of the foot with too much oxygen." According to the team's simulations, the insole can deliver oxygen at least eight hours a day under the pressure of someone weighing about 53-81 kilograms (117-179 pounds). But the insole can be customized to take on any weight, the researchers say. "This is mass-customization at low cost," said Vaibhav Jain, a recent graduate from Purdue's mechanical engineering master's program and a current research associate in electrical and computer engineering. "We're wanting to bring this technology to the user by addressing whichever technicalities would be required to simplify the manufacturing flow," Jain said. The team published its work in the September issue of the Materials Research Society Communications, a journal by Cambridge Core. Funding for this work was provided by the NextFlex PC 1.0 Project. Note to Journalists: For a full-text copy of the paper, please contact Kayla Wiles, Purdue News Service, at wiles5@purdue.edu. A YouTube video is available at https://youtu.be/DX30YU5rmUM, and other multimedia can be found in a Google Drive folder at http://bit.ly/2OJgt8Y​. The materials were prepared by Erin Easterling, digital producer for the Purdue College of Engineering, 765-496-3388, easterling@purdue.edu. In this work, we present an oxygen-releasing insole to treat diabetic foot ulcers. 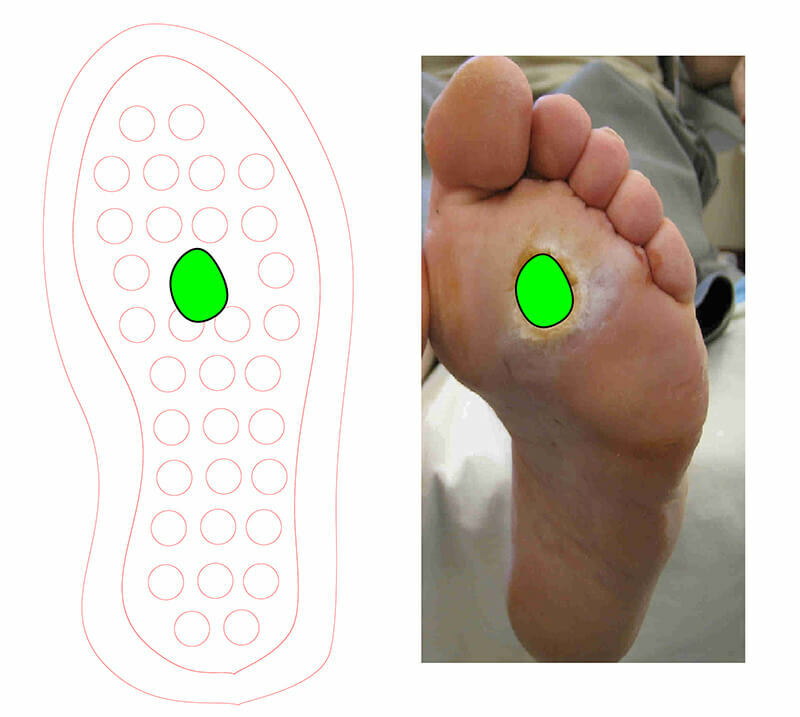 The insole consists of two layers of polydimethylsiloxane: the top layer has selective laser-machined areas (to tune oxygen permeability) targeting the ulcerated foot region, while the bottom layer provides structural support and incorporates a chamber for oxygen storage. When loaded with a pressure of 150 kPa (average value for standing/walking), the insole is able to release oxygen at a rate of 1.8 mmHg/min/cm2. At lower sitting pressures, the delivery rate persists at 0.092 mmHg/min/cm2 raising the oxygen level to an optimal healing value (50 mmHg) for a 2 × 2 cm2 wound within 150 min.